Apple iTunes provides users an easy way to manage their iPhone data and applications. Sometimes people may want to move apps from iPhone to iTunes library for backup purpose but do not have a clear solution. Actually Apple has made it pretty easy for us to transfer iPhone apps to computer via same Apple ID and Wi-Fi. Follow this article to check how they work exactly. This can be the easiest method for transferring purchased Apps from iPhone to new iTunes library as you just need to sign in the same Apple ID. Run iTunes and then go to "Account" menu, choose "Sign in" option. Enter the same Apple ID you've used to download the applications on iPhone. Click "Account" -> "Authorization" -> "Authorize This Computer" and then you'll be able to start app transferring. Connect iPhone to computer and right click the phone icon once it is detected. Now select "Transfer Purchases" option to put Apps from iPhone to iTunes library. Tips: Transferring iPhone Apps to iTunes Library via Wi-Fi syncing was also a way to go, but if you have updated your iTunes to version 12.7, this method won't be available as the App Store has been removed from this version. We care so much about the Apps on iPhone is because the files in them are very important for us. However, when using iTunes to back up or restore iPhone, data loss can occur from time to time. That's why you are recommended to try a versatile iOS data managing tool called Tenorshare iCareFone. This software is designed to selectively share App files between iPhone and computer without using iTunes. Download and install iCareFone on your PC or Mac. Connect iPhone to PC or Mac and run the software. Once the device is detected, click "File Manager" from the main interface. Now you can select the target file type and start importing, exporting, deleting or other operations. When using Apple ID to move iPhone app to computer, the "Authorize This Computer" option is not working. This issue can be related to something wrong with the iTunes files or Apple ID sign in operation. You can discover the solutions from here. 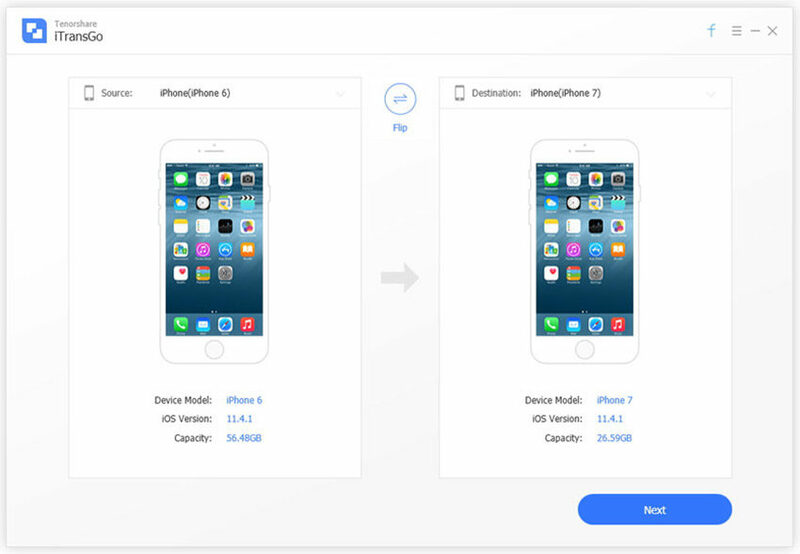 In this article, we've shown you how to transfer Apps purchased on iPhone to iTunes library and an easy tool to manage iPhone app data. I hope you can have a better data managing experiences after reading this post.